Oh yeah...we get to go home today! Enjoy your first day home with your TWO kids Mama! I hope you're feeling well. 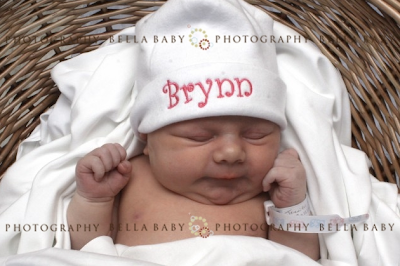 Brynn has the most beautifully squishy cheeks! She is just precious, Jenni! Enjoy your time at home with your babies. You are giving me the fevah!!! Beautiful!! Enjoy your new life as a mommy of 2! I couldn't imagine my life without Brock and Lillian :-) When you get settled in make sure you post some pictures of Big Brother with his new little sister!!! She is absolutely breathtaking! Congratulations!! Enjoy your first day at home. SHE IS SO PERFECT! God bless you! Have fun going home and I just can't get over how perfectly, perfect she is! So gorgeous!! 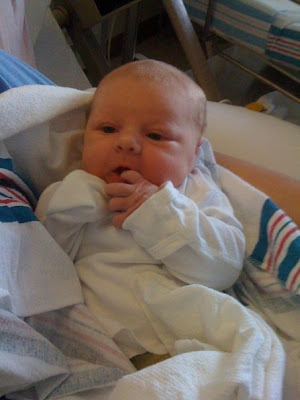 seeing these newborn pictures brings me right back to when I delivered my baby girl! She is GORGEOUS!!!!! Congratulations again!